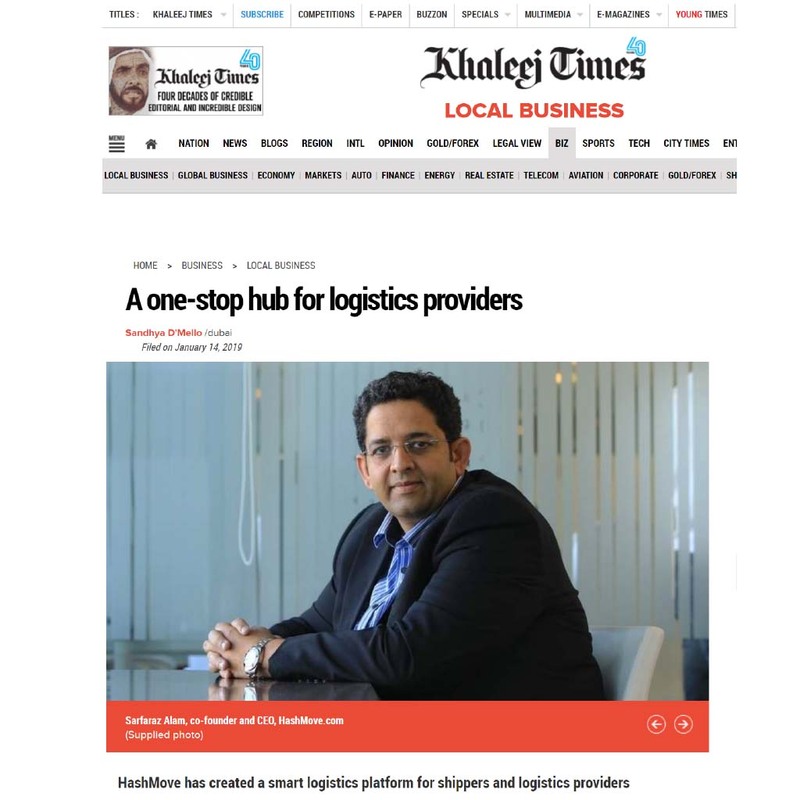 "It is an audacious goal to build a platform that unifies all the logistics needs through the Dubai market. Today, this activity requires more than a dozen public and proprietary tools knitted together with numerous archaic manual processes that have not changed much in decades. The HashMove platform is not an incremental improvement of existing tools, but rather a re-imagining of intermodal logistics into a completely automated process using state-of-the-art technology. The team building HashMove is uniquely experienced and positioned to build and deploy this platform. I'm not sure any other group, startup or not, could successfully deliver anything similar."